Application fee deposit through Online Mode Only. Bachelor degree in any stream with minimum 60% aggregate marks from a University/Institution/Board recognized by Government of India. Note: Candidates having professional qualification like MBA (Finance) / CA/ ICWA/ CFA/ FRM/ CAIIB from a University/Institution/recognized Board will be preferred. 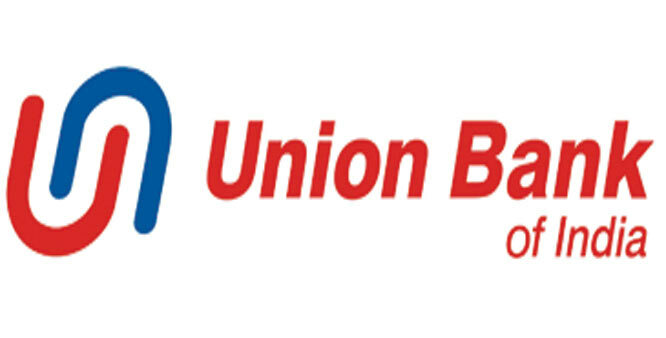 Two Year Post Qualification Work Experience in processing of credit proposals in officer cadre with any Scheduled Commercial Bank. Selection Process : Candidate selection is based on Online Examination / Group Discussion (if conducted) and / or Personal Interview. Those candidate who are fulfill above eligibility criteria can Apply for the Recruitment Post. 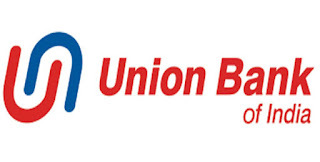 Interested candidate may Apply Online at Union Bank of India official website on or before 21-10-2017. Applicant must read full Notification before Apply Online.